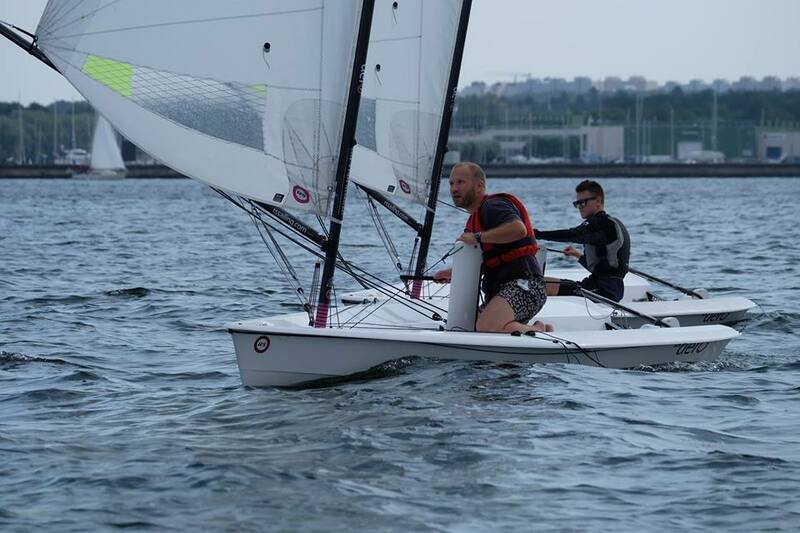 15 sailors from the 3 different countries (Estonia, Finland & Russia) competed in the RS Aero Baltic Championship in Tallinn, Estonia. 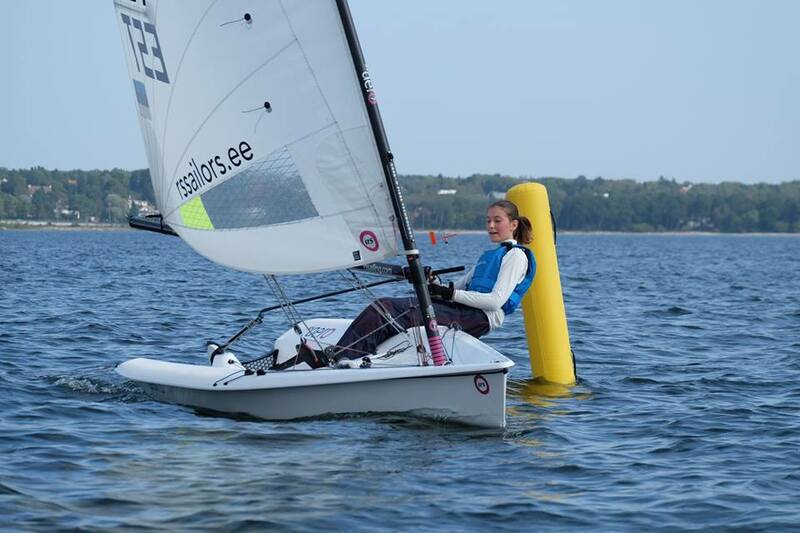 A total of 14 races were held in two days with sailors racing in turn in two flights. The Day 1 was placed in a volatile 2-7m/s with the south wind. 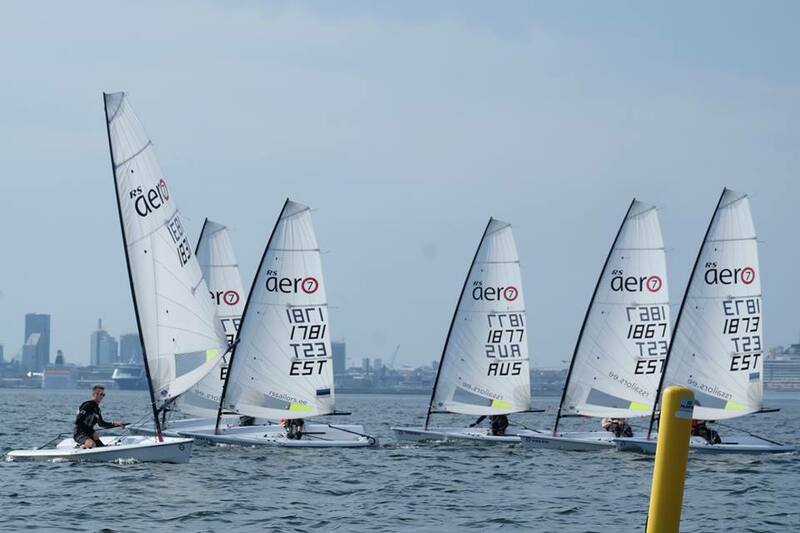 Day 2 brought a lighter breeze and sailors had to cope with very variable wind condition. 2 finals races were completed to decide the overall positions. The competition was be won by an islander, Joosep Laus, taking a narrow victory from Ants Haavel. There were 3 ladies and the 1st Lady was Marie Pihlas who also won the Silver fleet. 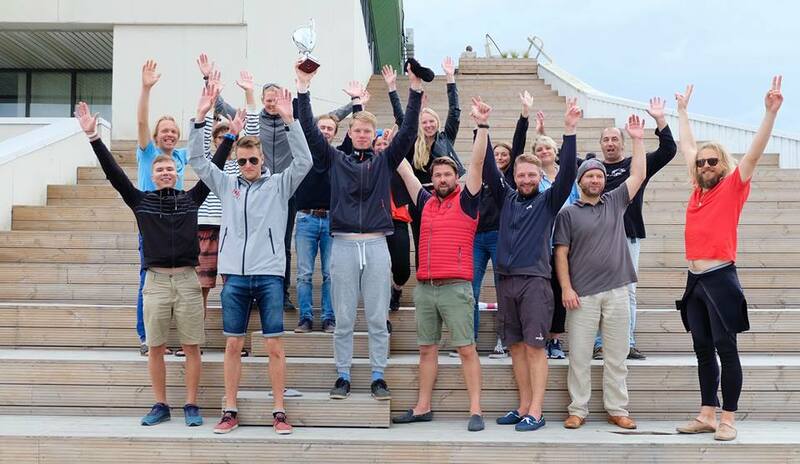 Team Estonia is next set to travel to the annual RS AeroCup in La Baule, France, 28 Sept-1 Oct.